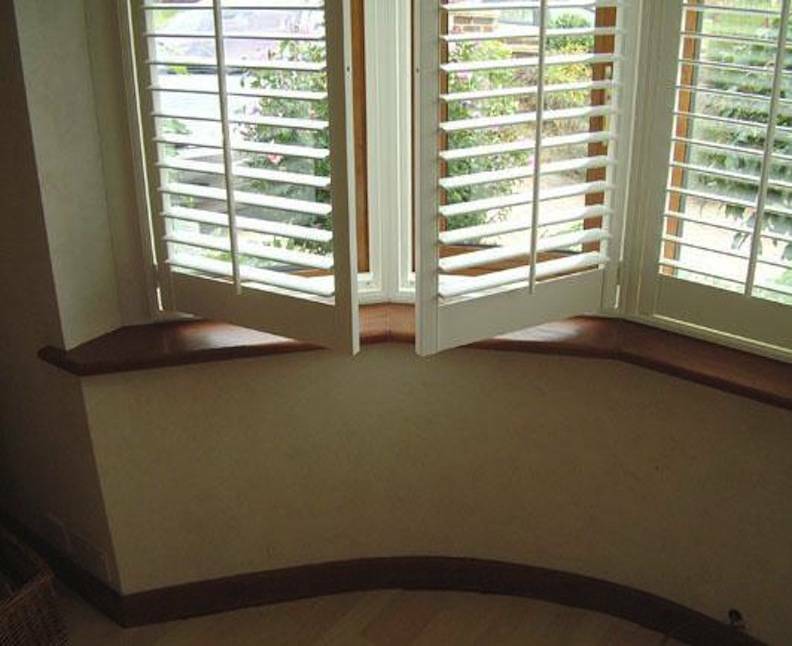 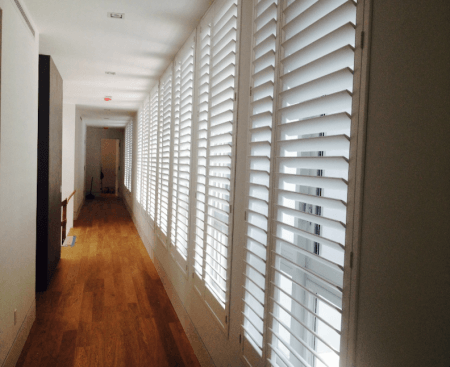 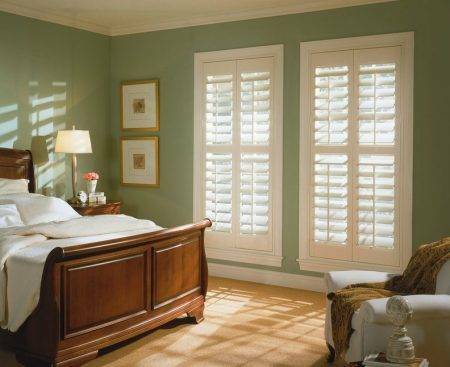 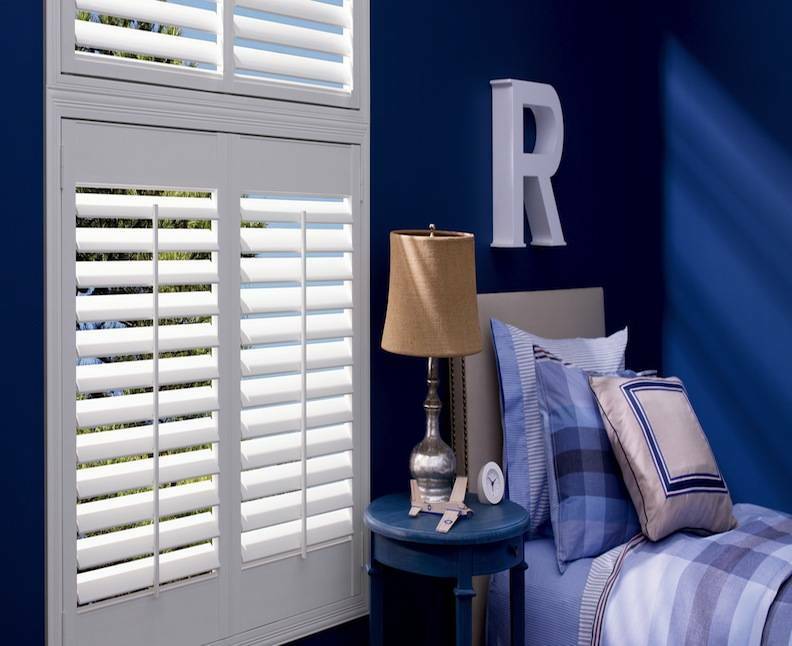 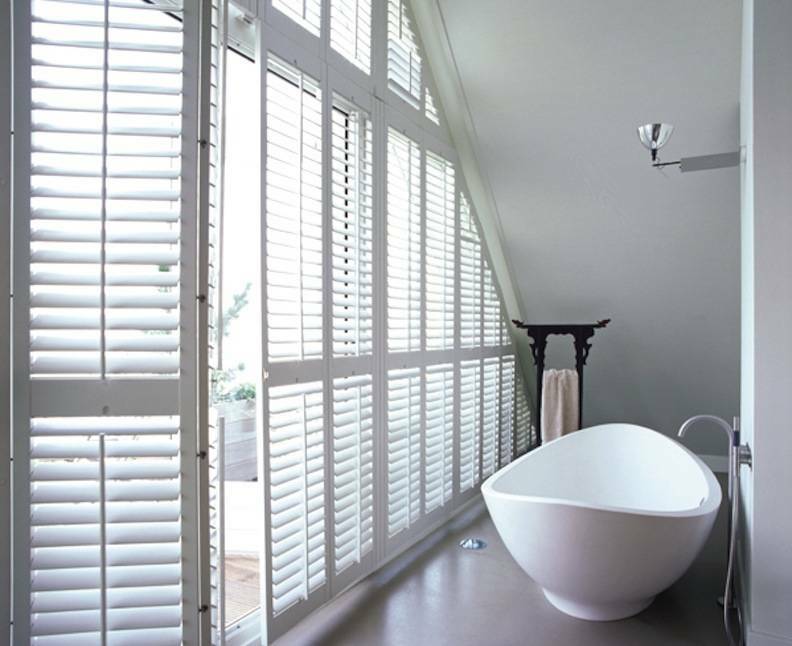 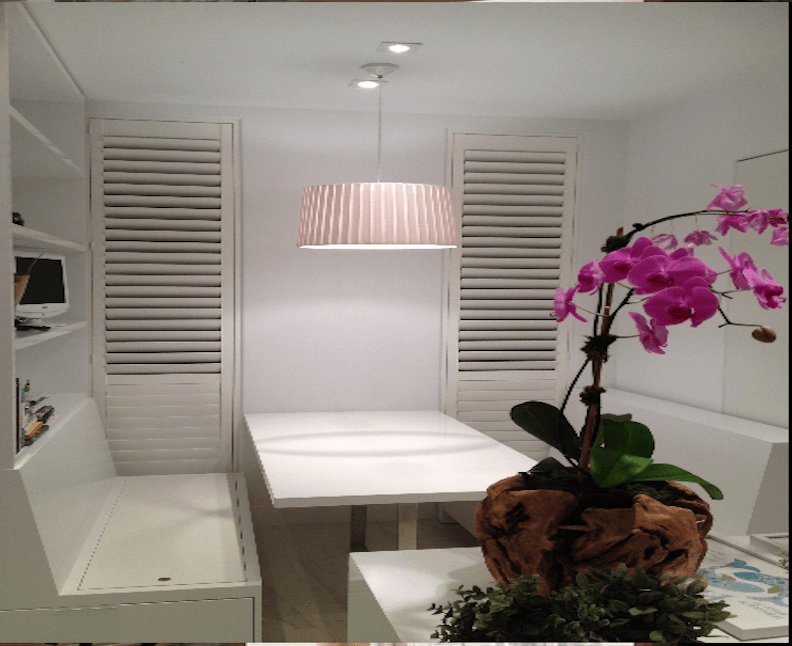 Home / Plantation Shutters / Plantation Shutters H.D. 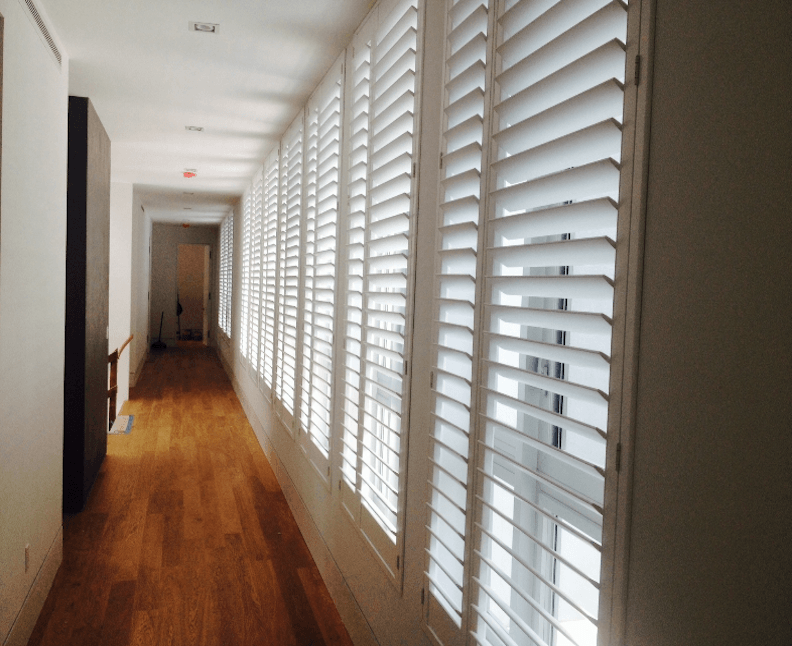 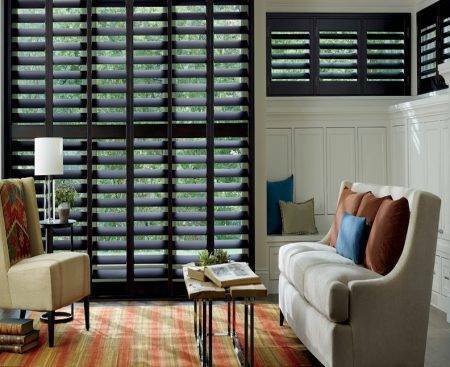 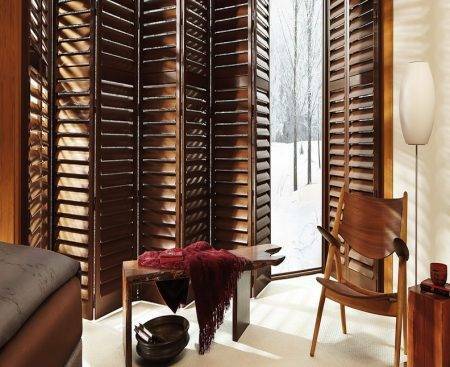 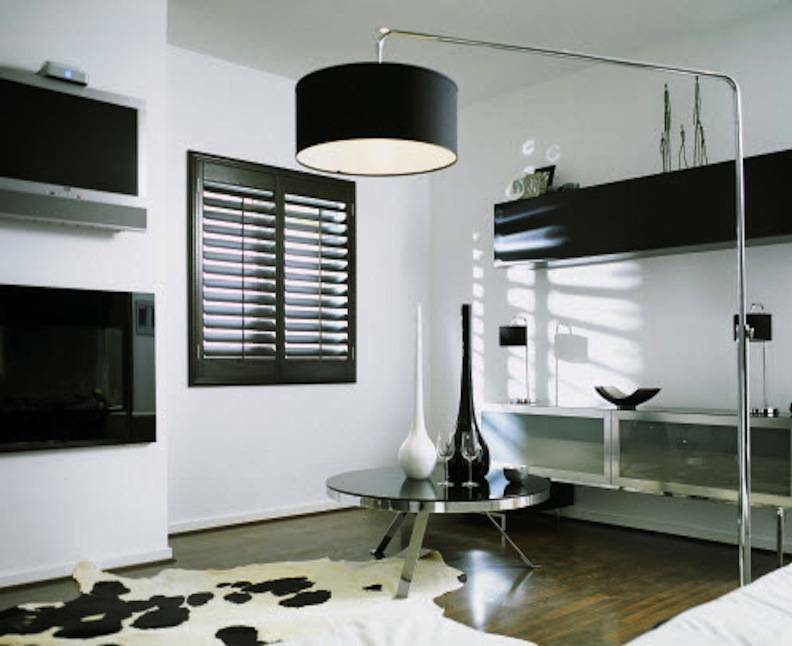 / Plantation Shutters H.D. A classic plantation look with long-lasting finishes and exceptional craftsmanship PALM BEACH™ Our Palm Beach™ poly satin shutters are plantation-style shutters constructed with UV resistant poly satin compound, so they’re guaranteed never to warp, crack, fade, chip, peel or discolor, regardless of extreme heat or moisture. 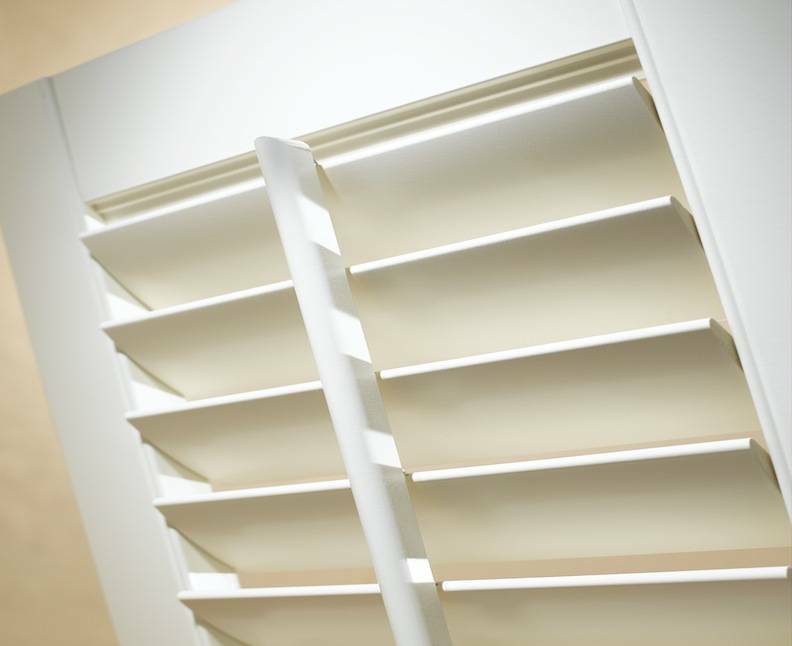 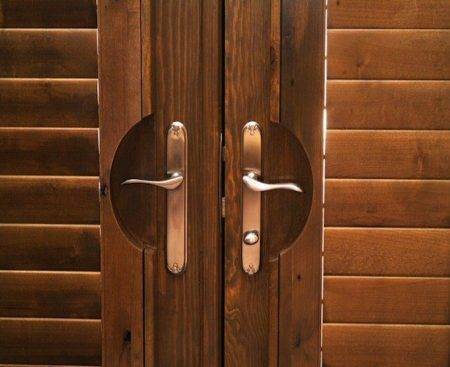 The DuraLux™ Finish provides a look that is virtually indistinguishable from a finely painted shutter. 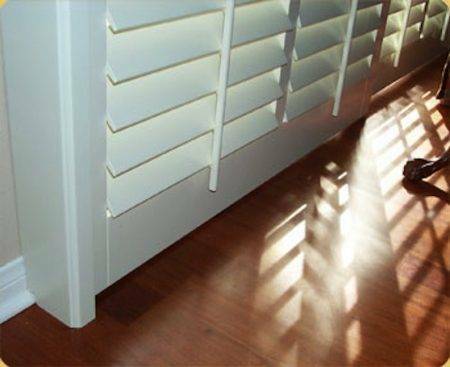 The finish is scratch and dent resistant. 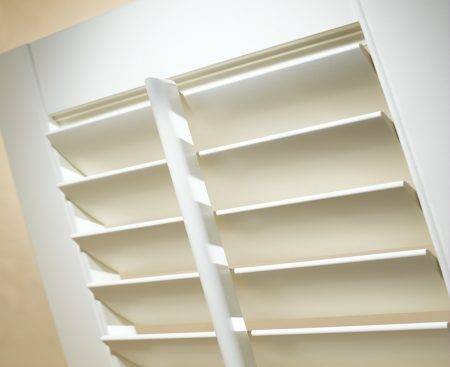 It never needs sanding, staining or painting. WATER RESILIENT MOISTURE IS NOT A PROBLEM The unique poly satin compound is perfectly designed for damp or humid conditions and cleans up beautifully with mild soap and water. 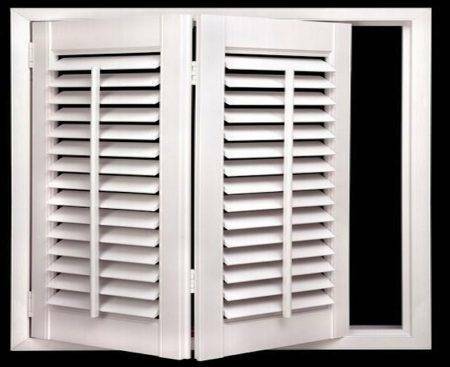 EXCEPTIONALLY STRONG Reinforced in major stress points with interior aluminum bracing and resin blocks for added strength and stability. 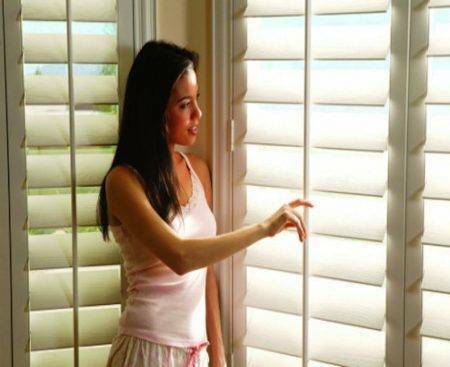 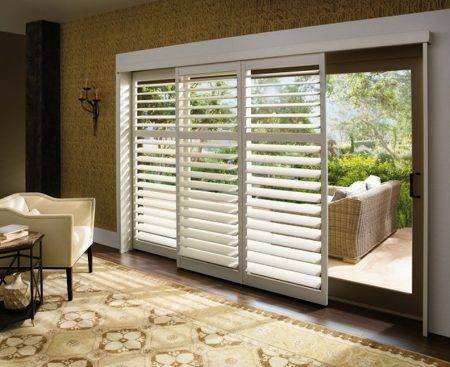 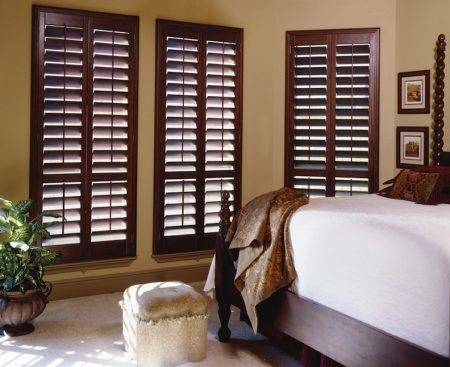 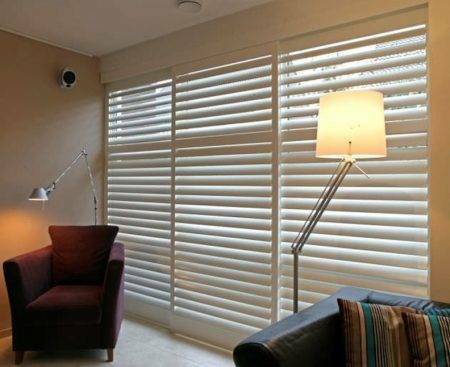 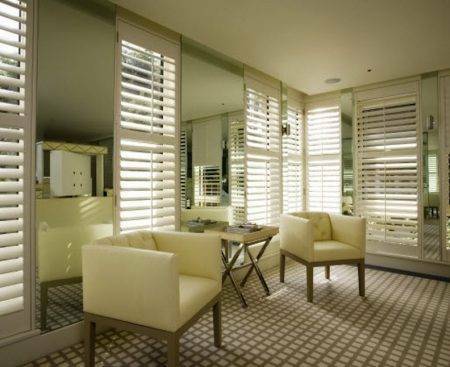 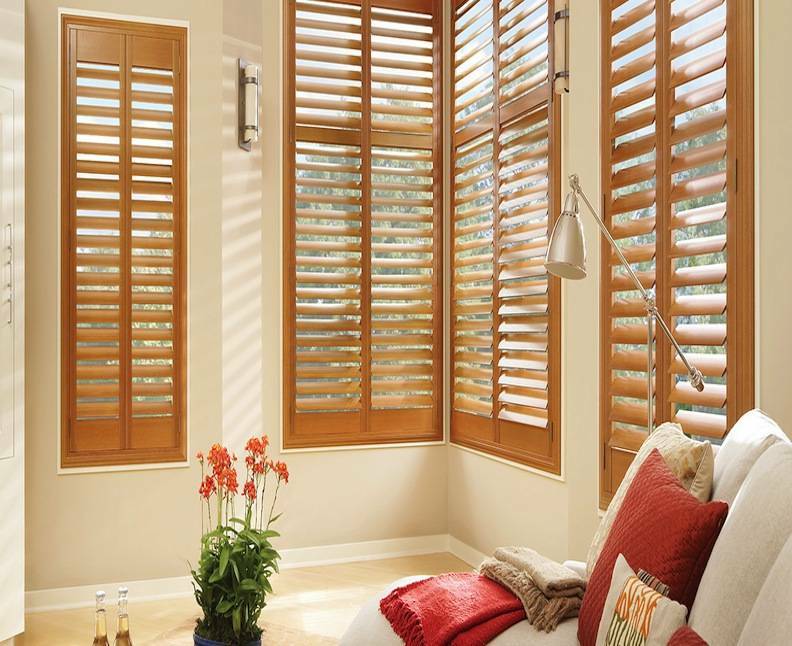 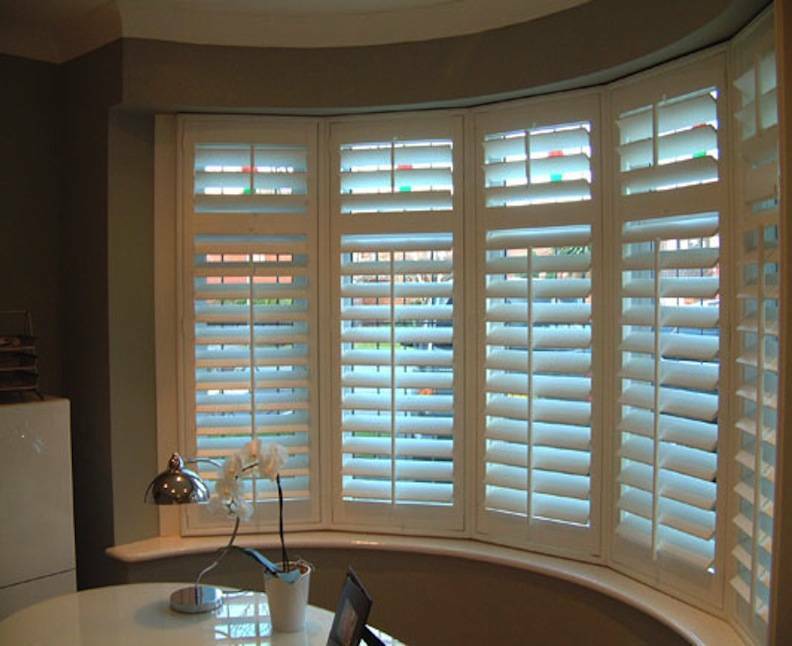 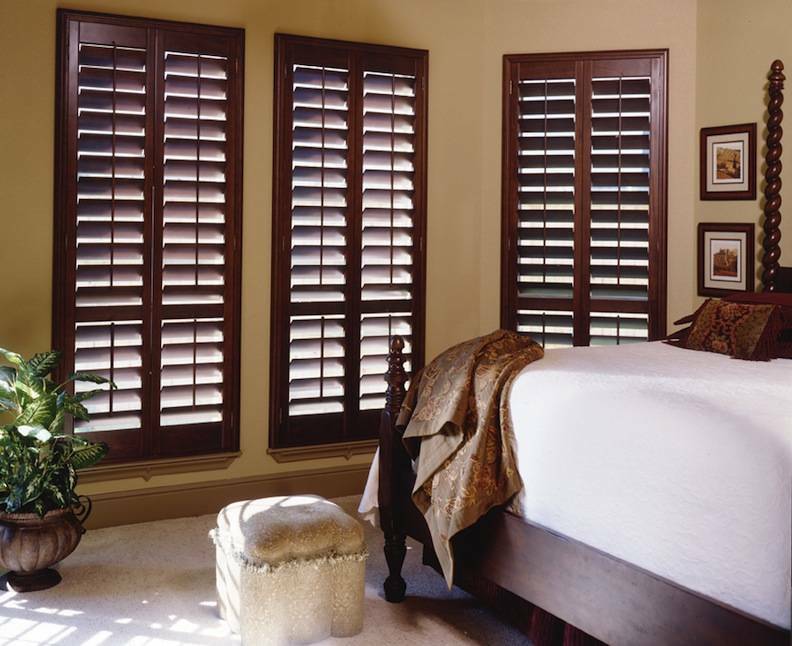 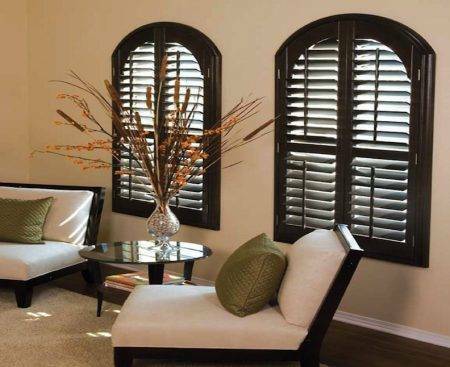 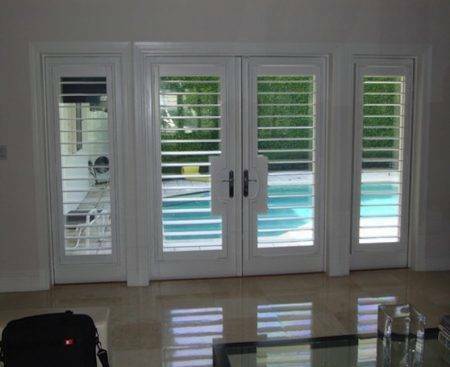 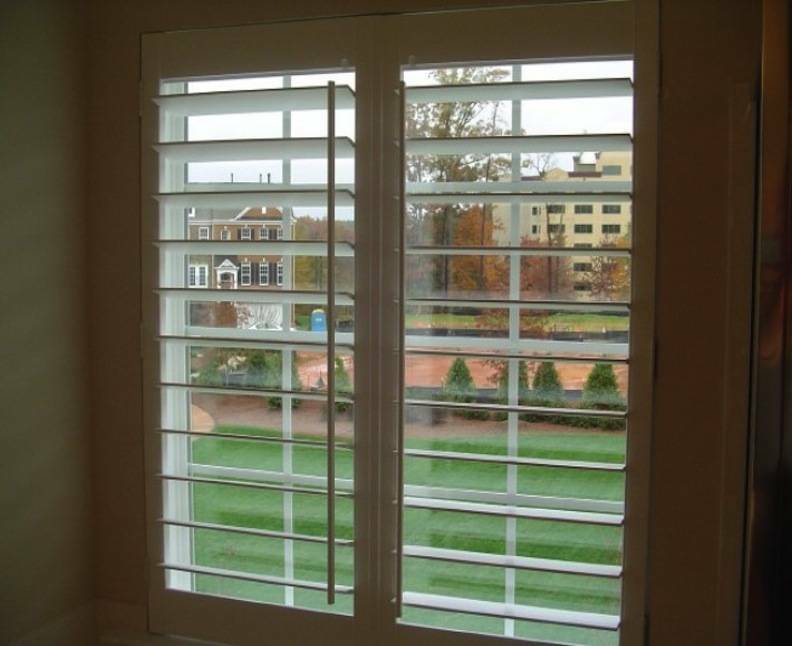 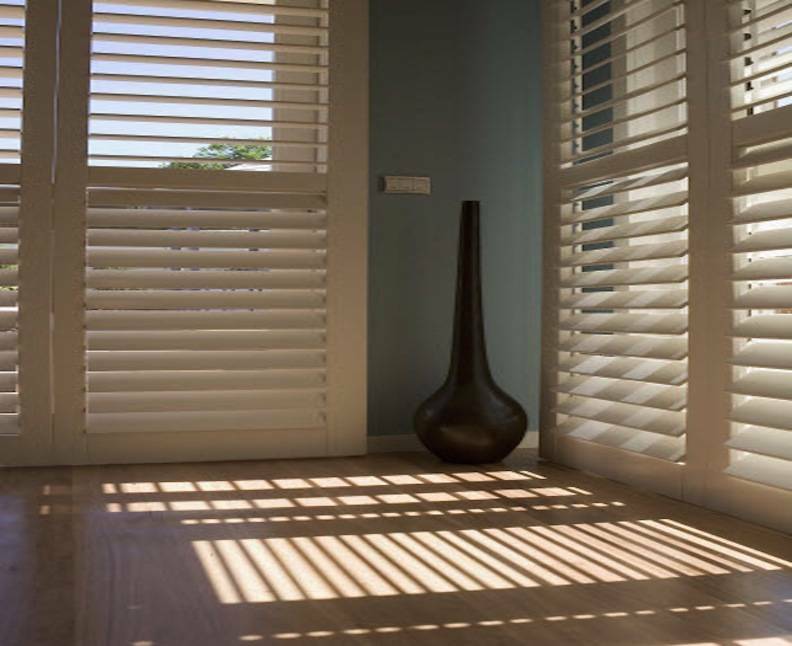 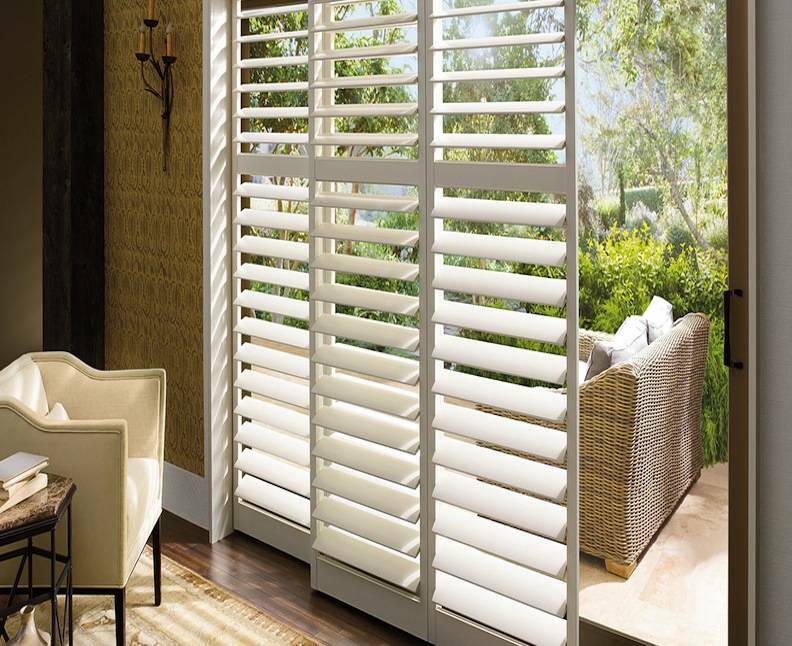 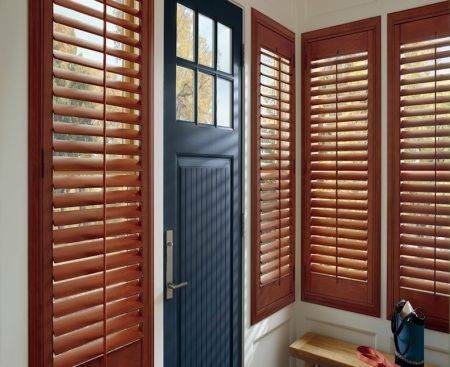 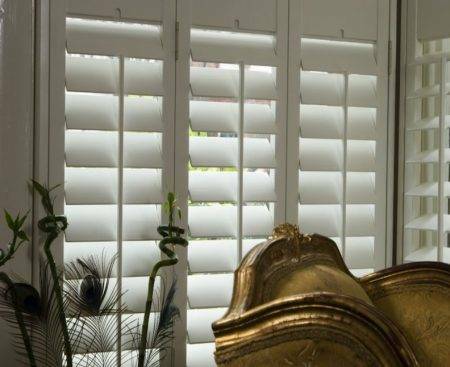 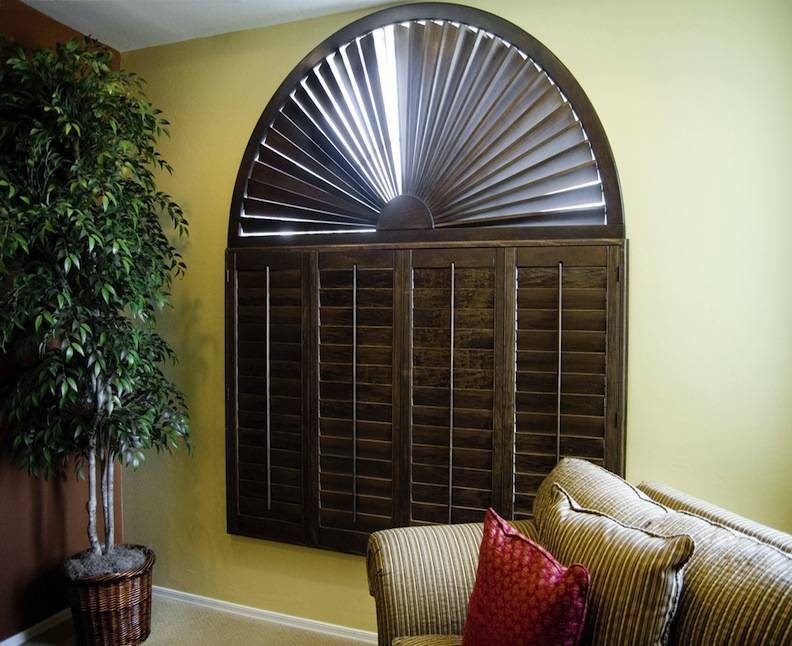 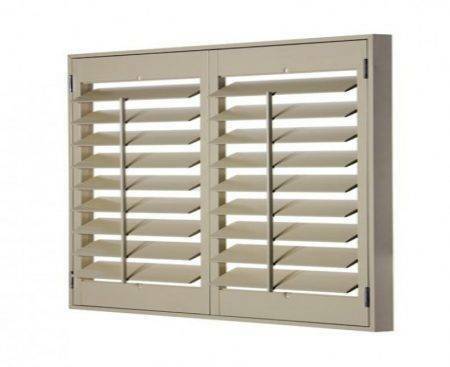 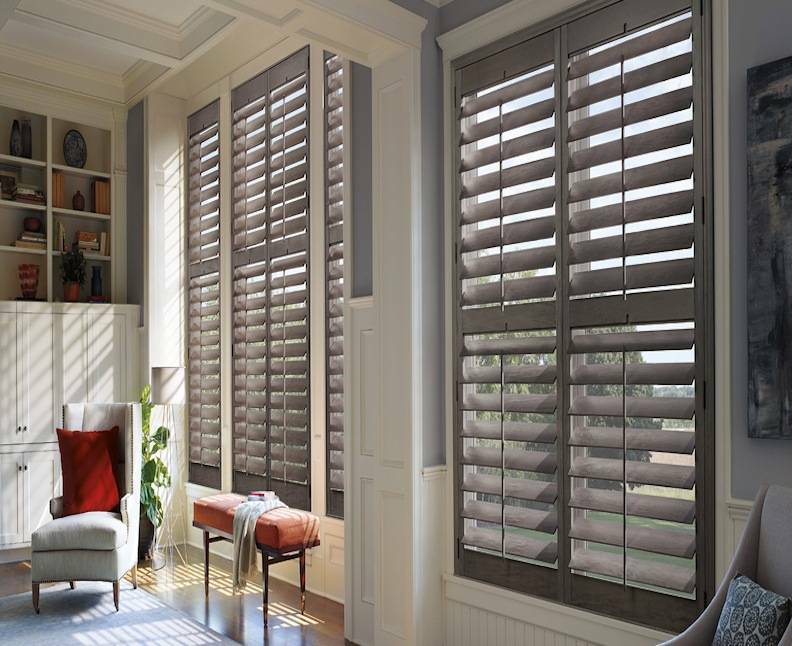 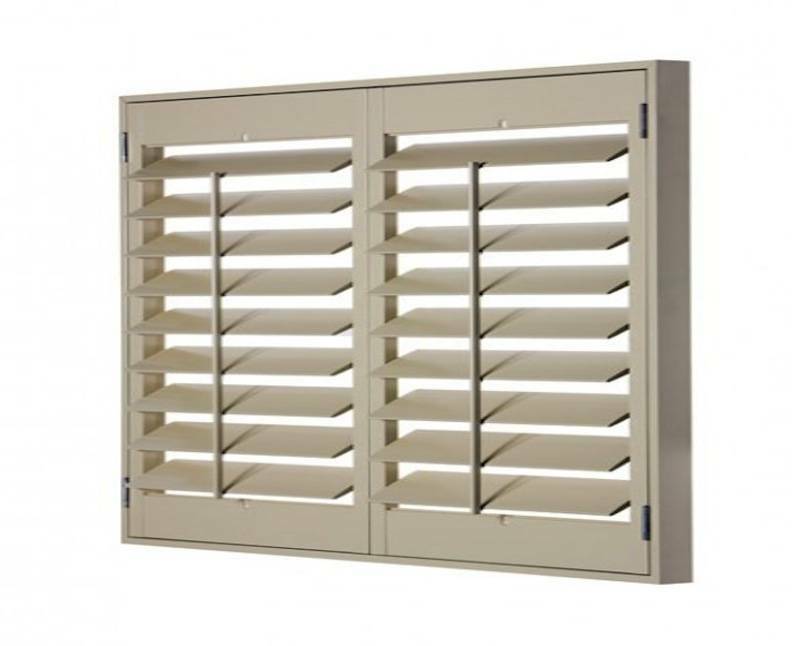 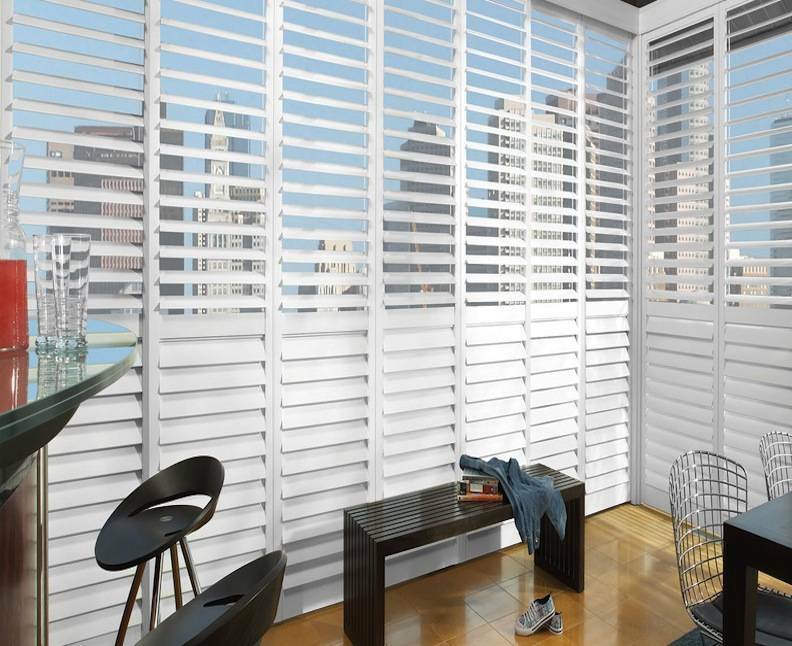 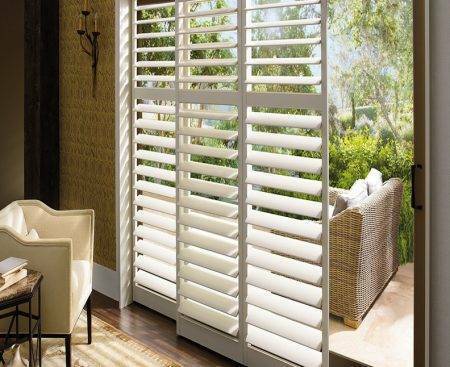 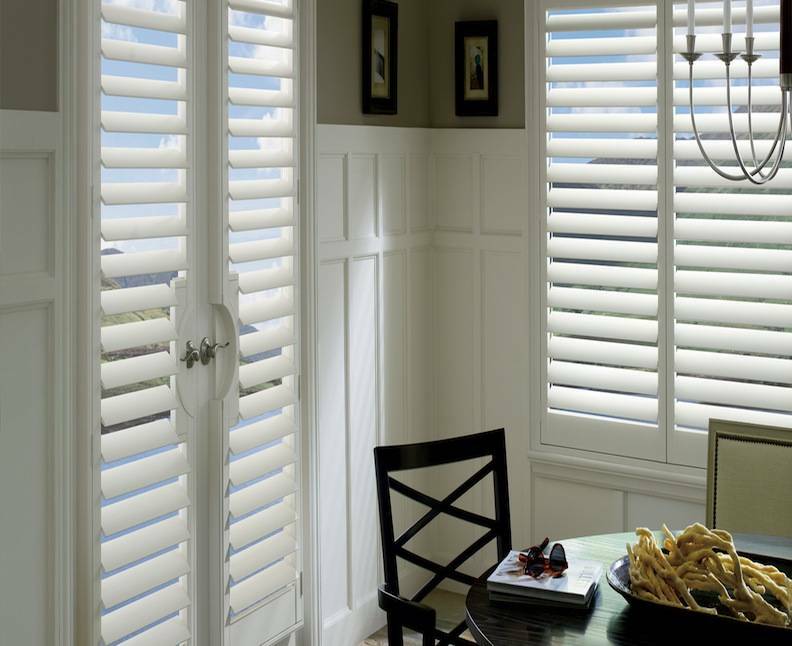 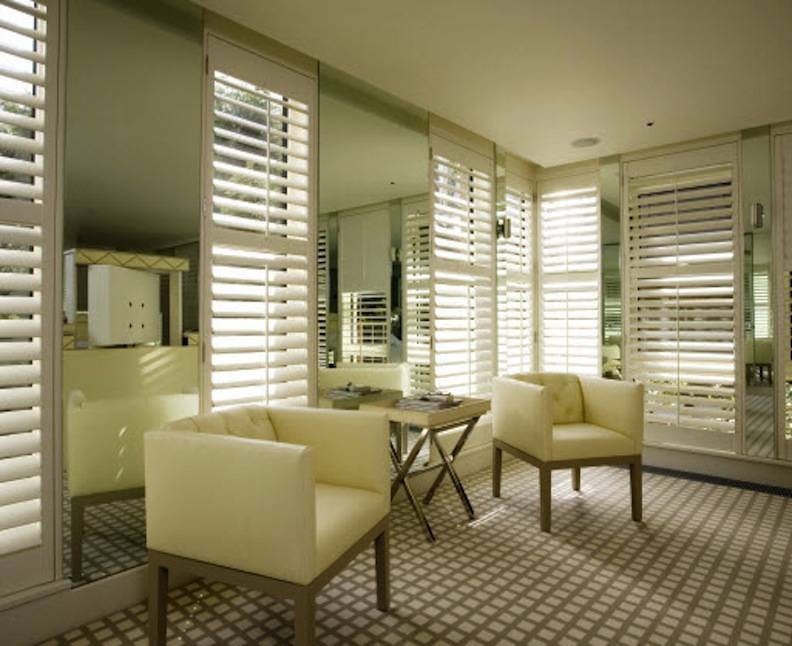 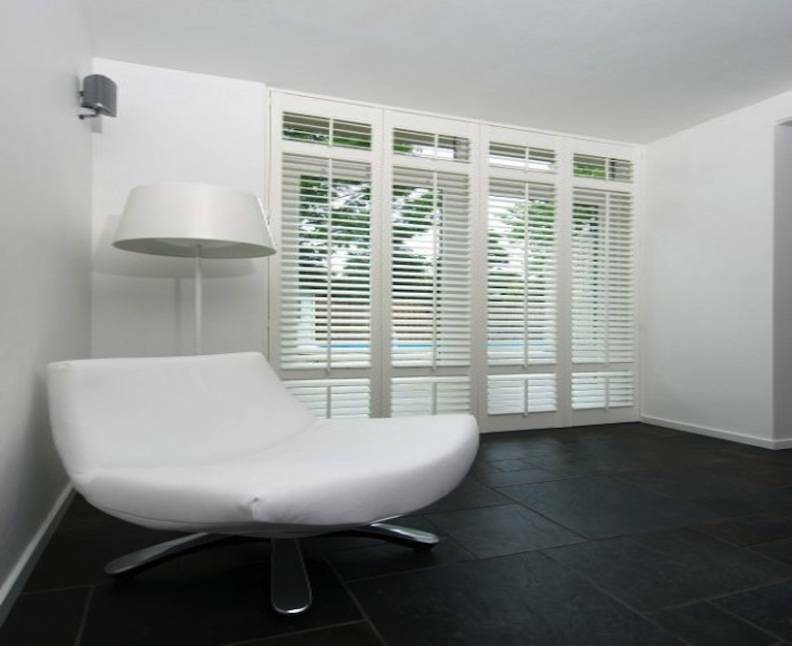 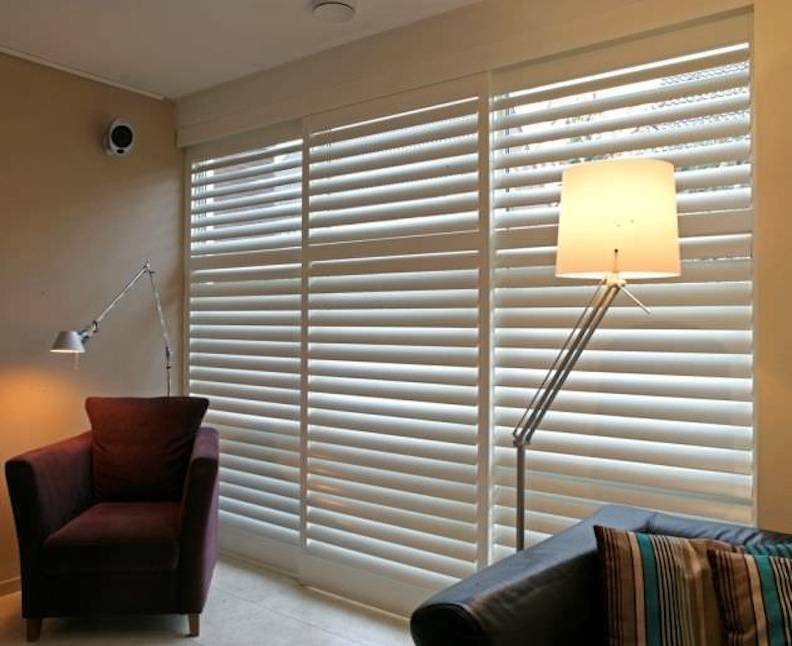 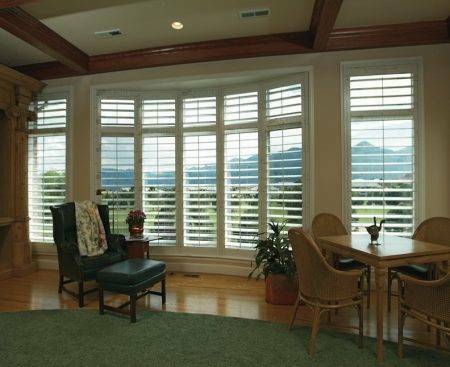 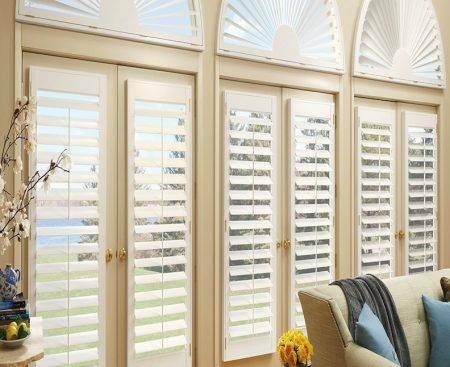 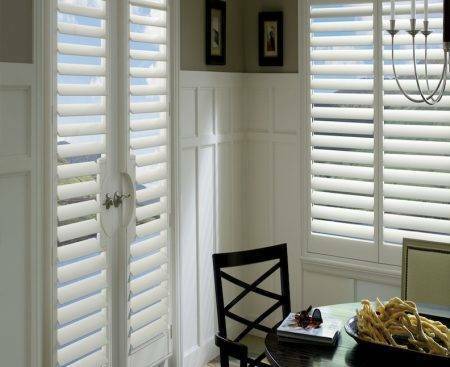 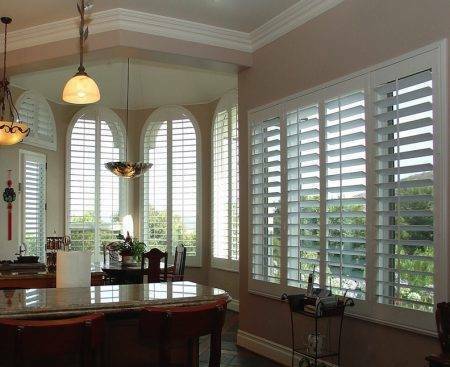 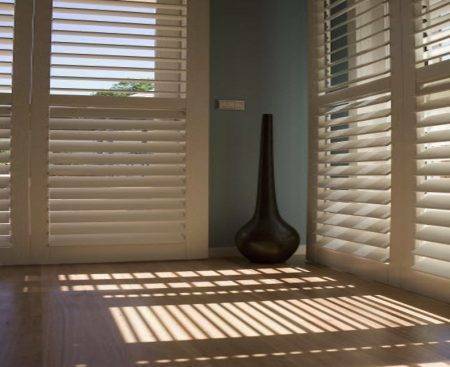 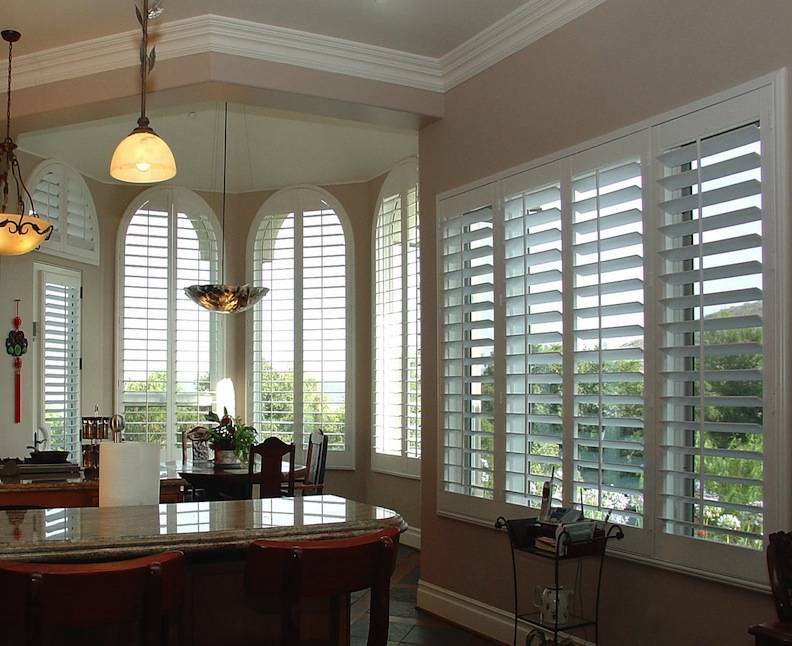 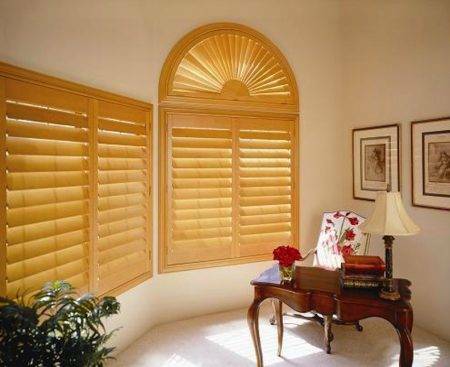 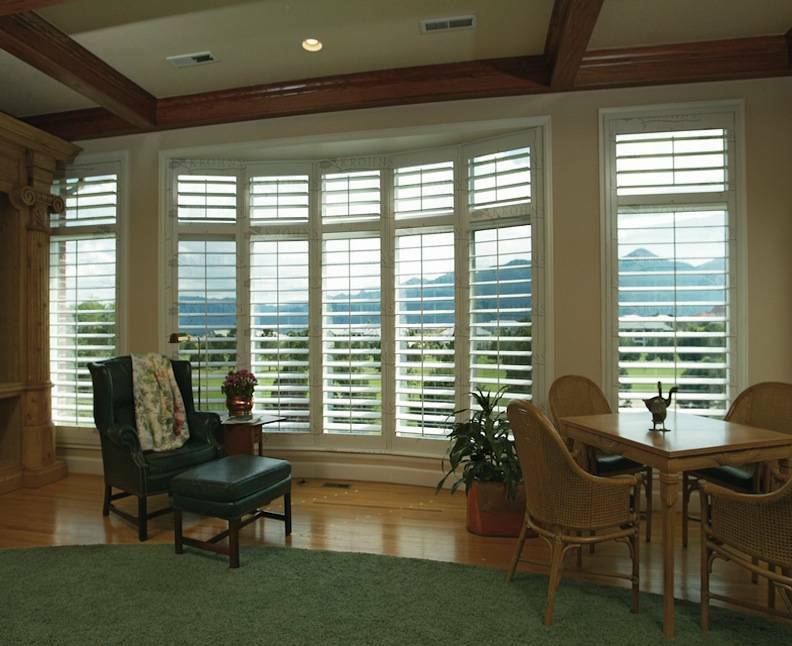 Every Palm Beach shutter is covered by an unmatched warranty – our guarantee that they perform for a lifetime and never warp, crack, fade, chip, peel or discolor.